COME AS YOU ARE, YOU BELONG HERE! Our church has an inviting atmosphere. We are friendly and accepting of who you are, everyone is invited. 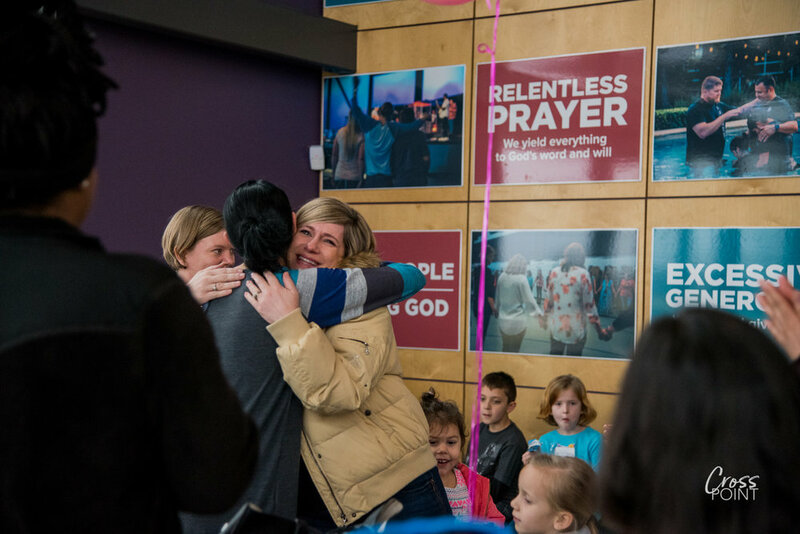 We have a place to gather before and after service where you can meet new families while drinking coffee. First time here? No problem. Our CPcrew is available for any request such as prayer, questions or an occasional greeting. Each Sunday during service we first gather and sing celebrating Jesus through our songs. Each Month we start a new series that can run from two weeks to four weeks learning about relatable teachings from the Bible. After worshiping together we dismiss our kids to age specific teaching with curriculum designed to their age, providing a safe environment for kids Pre-K to Middle School.